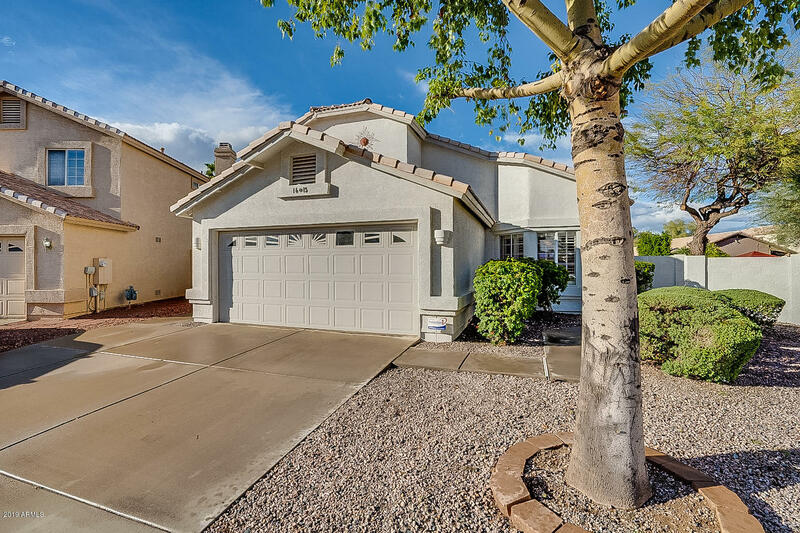 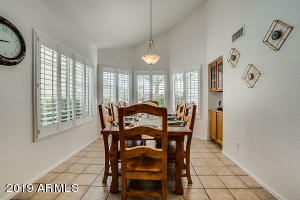 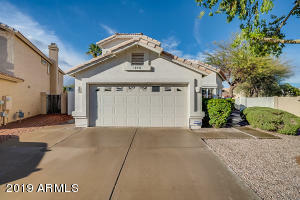 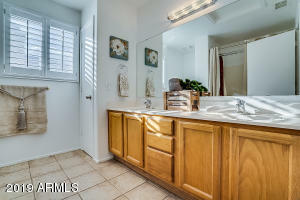 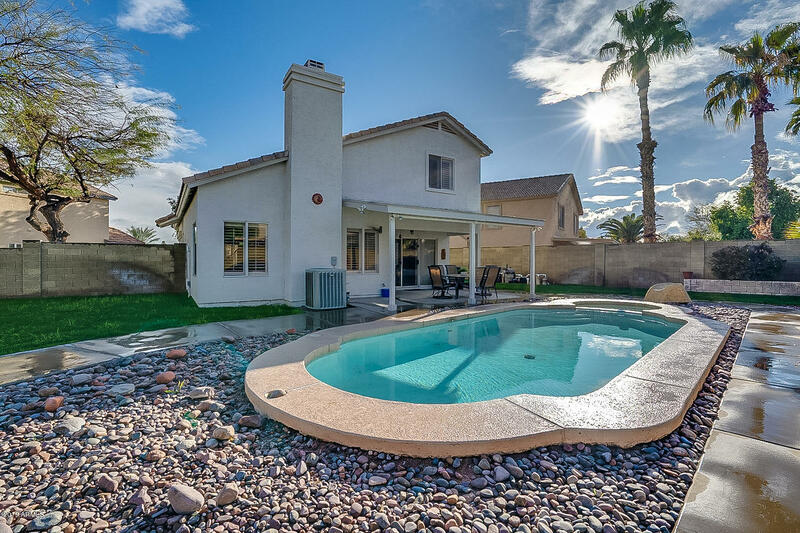 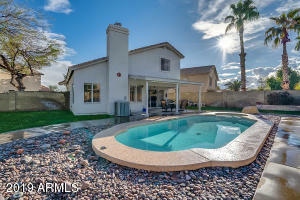 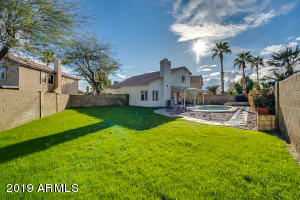 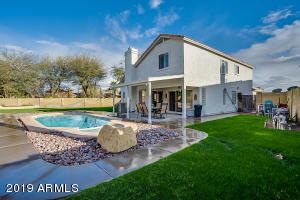 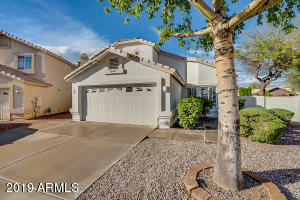 Excellent Ahwatukee-Foothills location, on a large N/S facing lot with NO HOA in Kyrene School District! 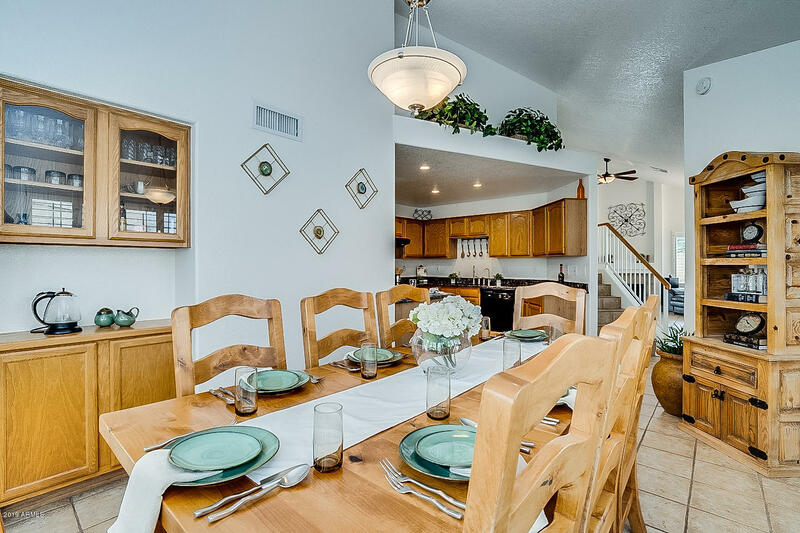 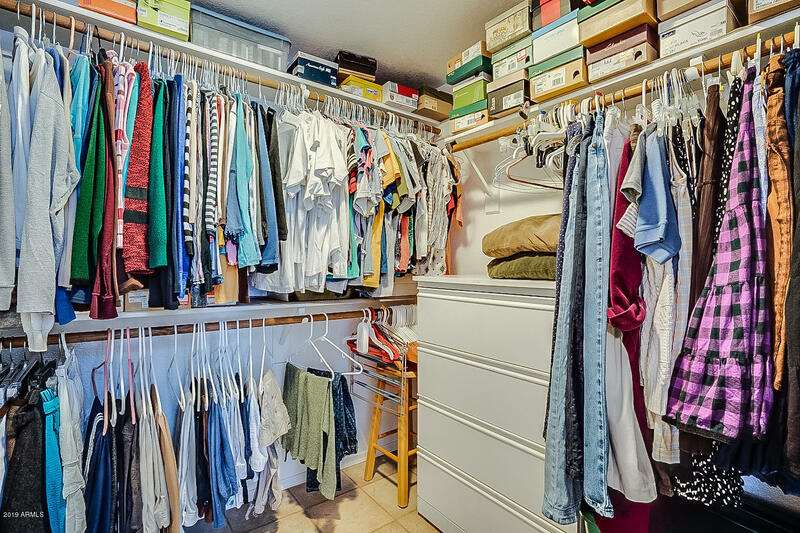 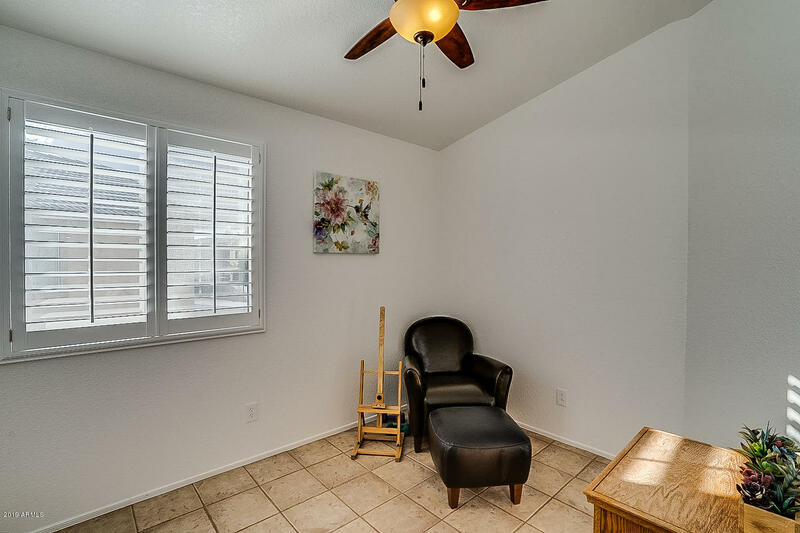 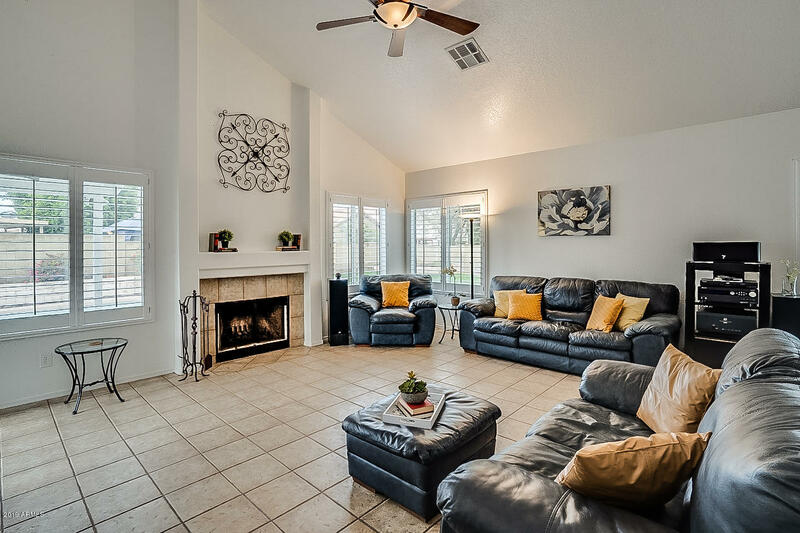 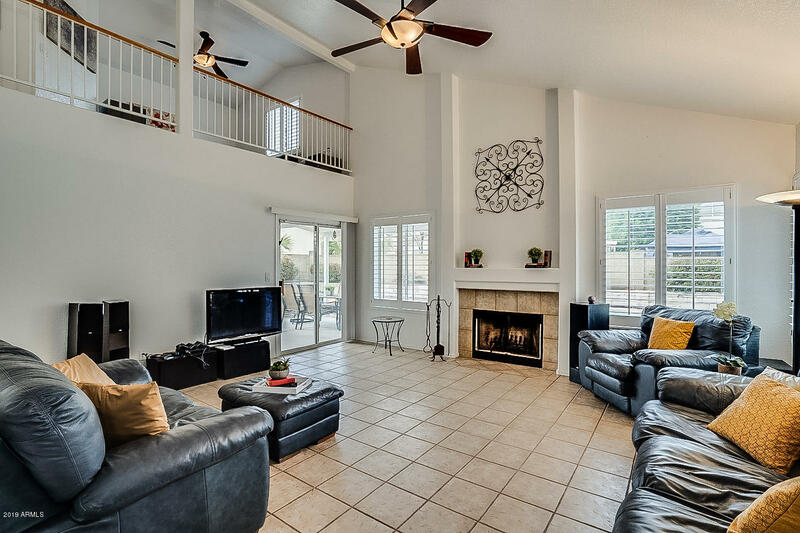 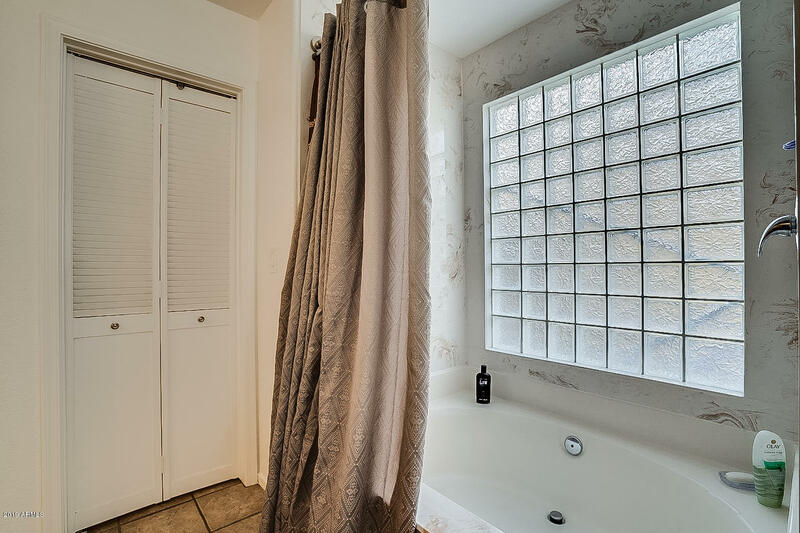 At over 1850sf, 3 Bed + HUGE loft, 2.5 Bath, w/ a spacious great room, formal dining, cozy fireplace, 11 foot vaulted ceilings, newer interior/ exterior paint, newer hot water heater & A/C, neutral tile, ceiling fans & plantation shutters throughout. 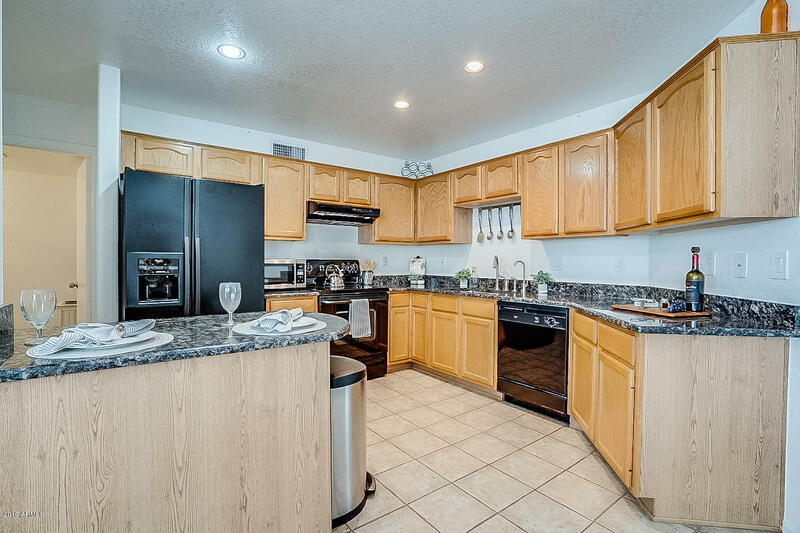 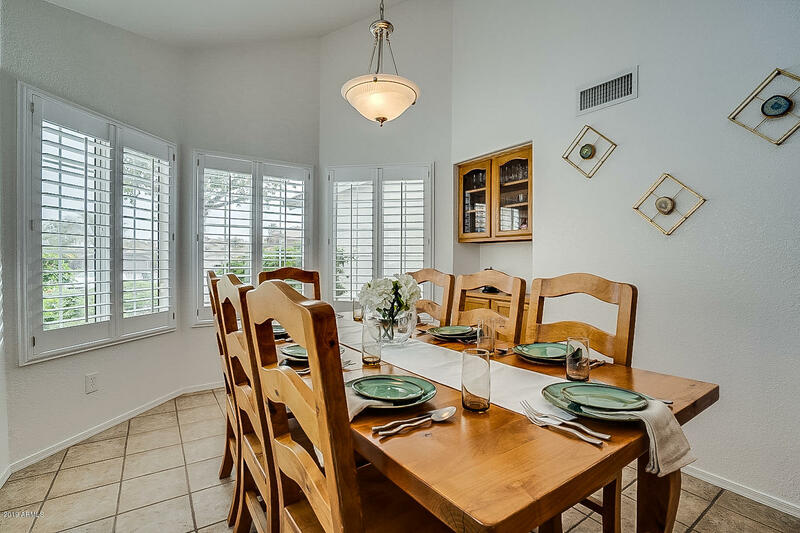 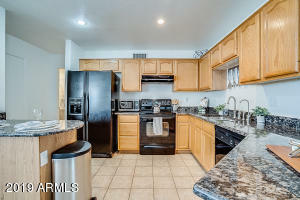 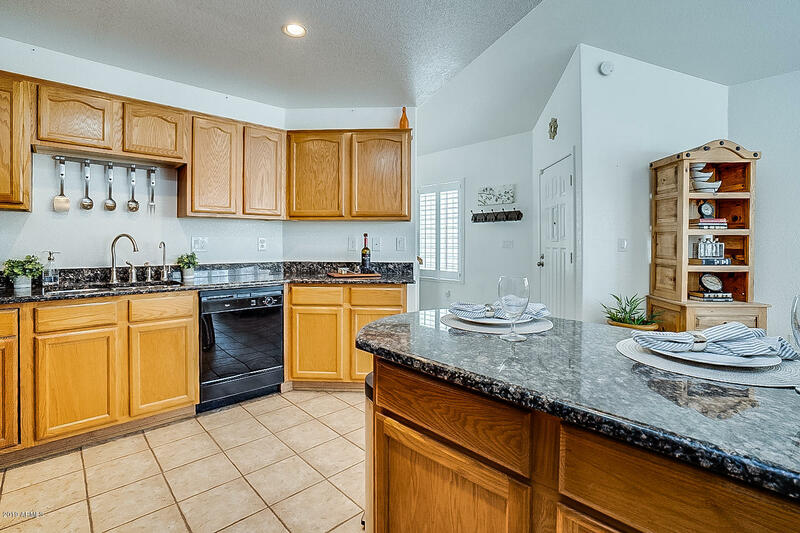 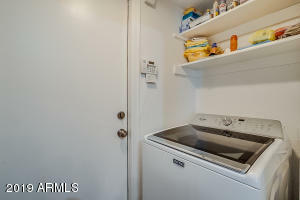 Excellent kitchen has granite countertops, breakfast bar, & matching appliances. 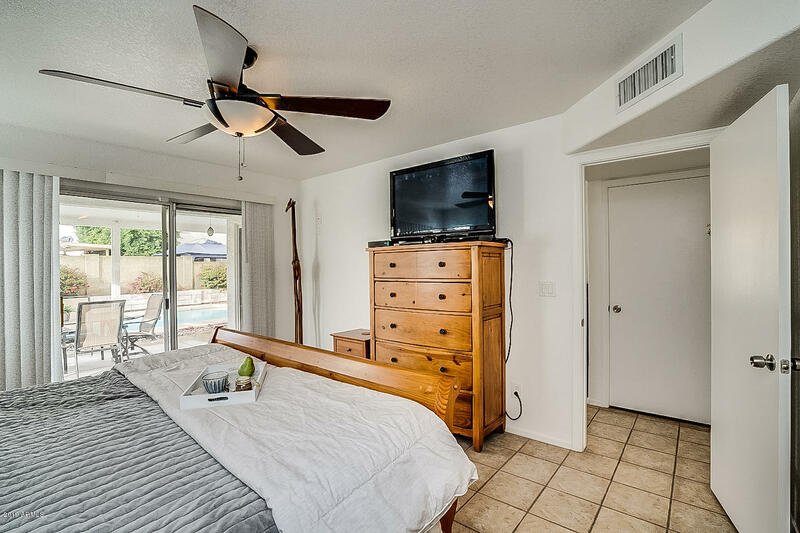 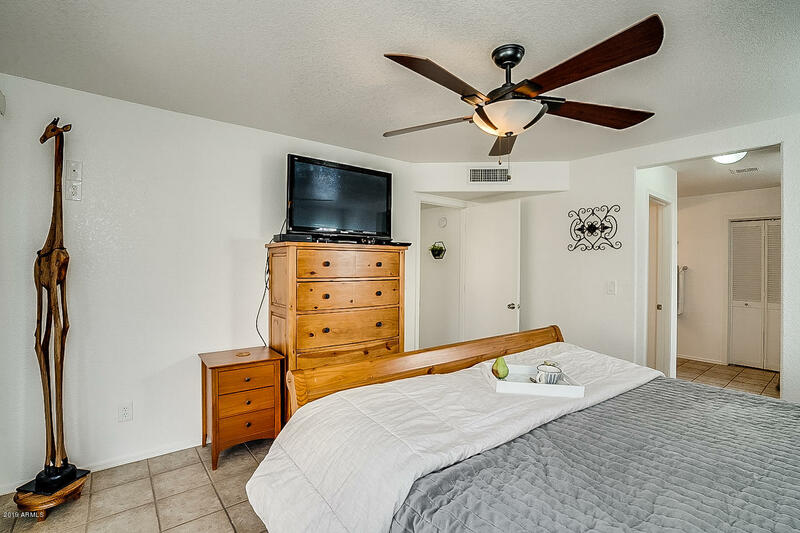 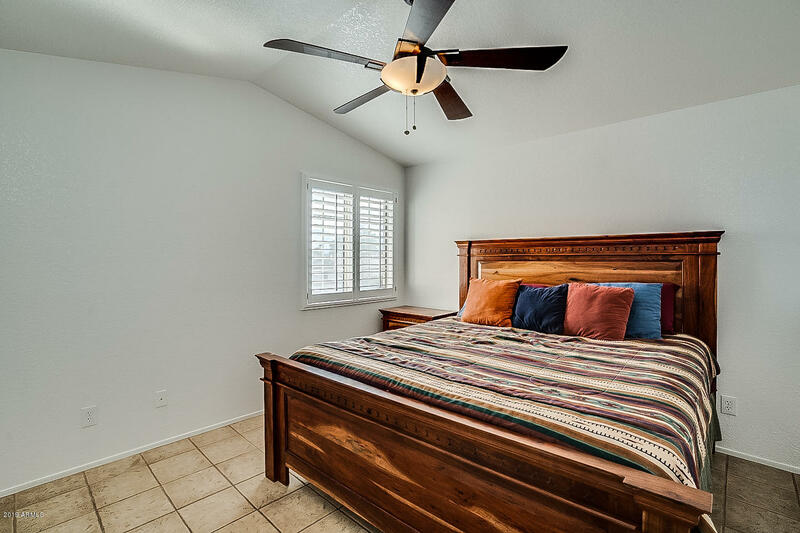 Spacious, ground level master suite boasts large shower & soaking tub, large walk-in closets (throughout), & private exit to rear yard oasis. 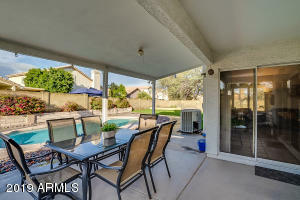 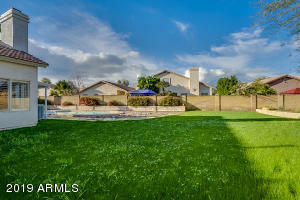 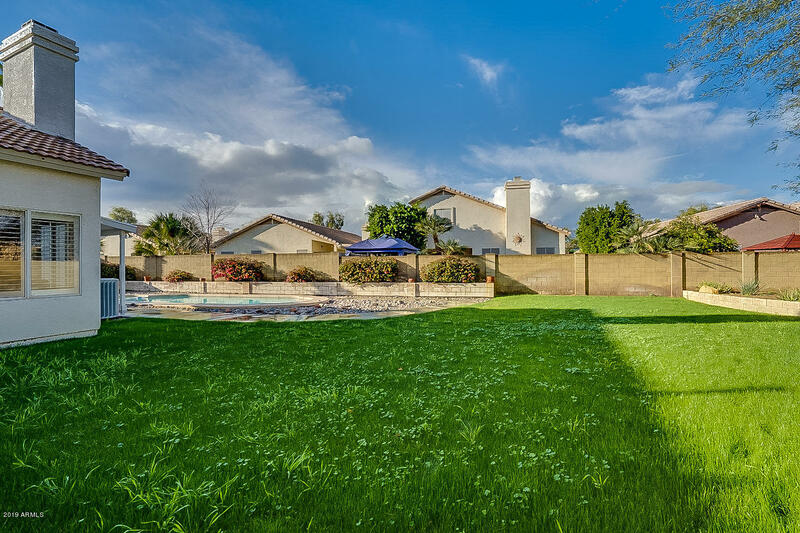 Rear yard has lush green landscaping, extended covered patio & sparkling pool. 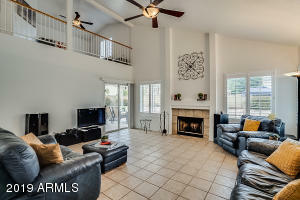 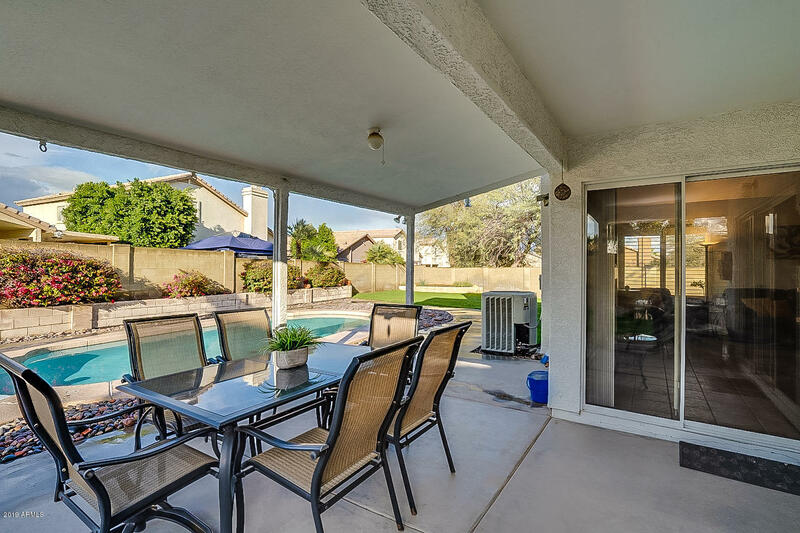 Enjoy AZ sunsets & entertaining in the beautiful home. 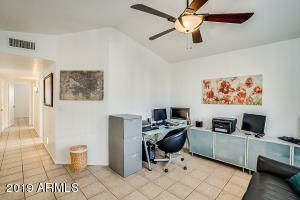 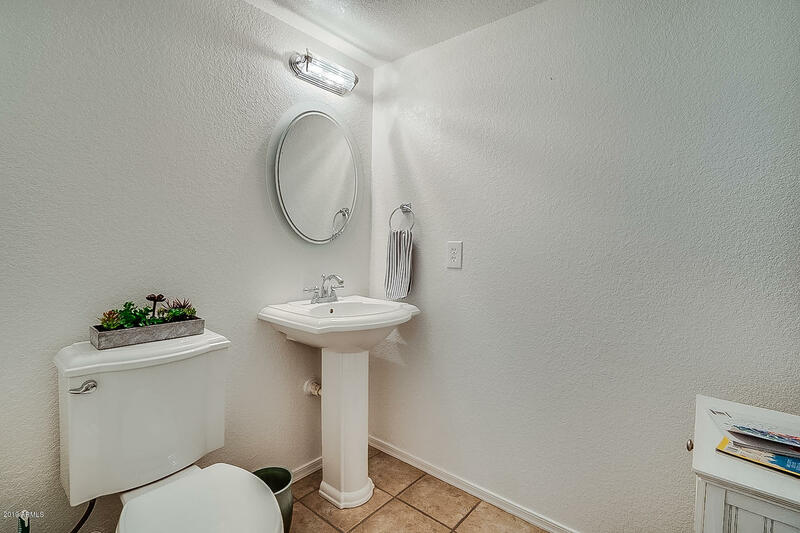 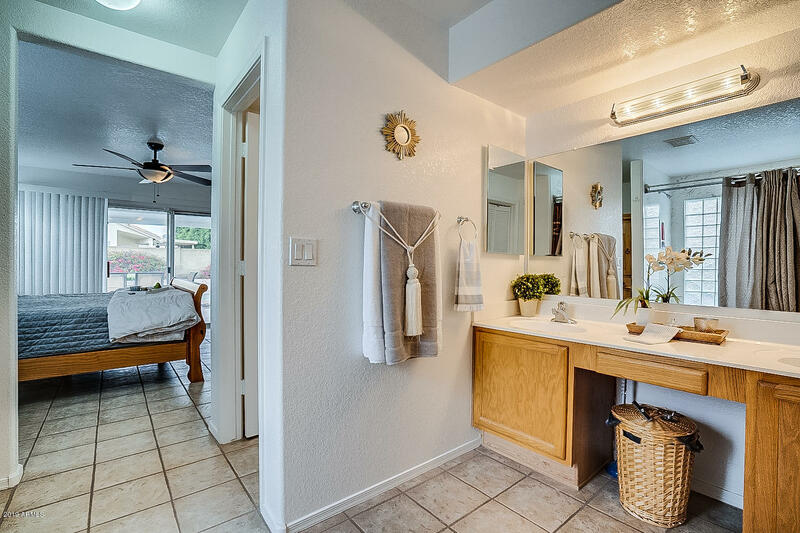 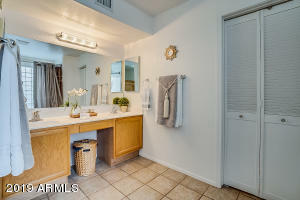 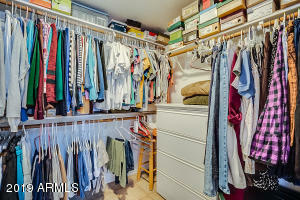 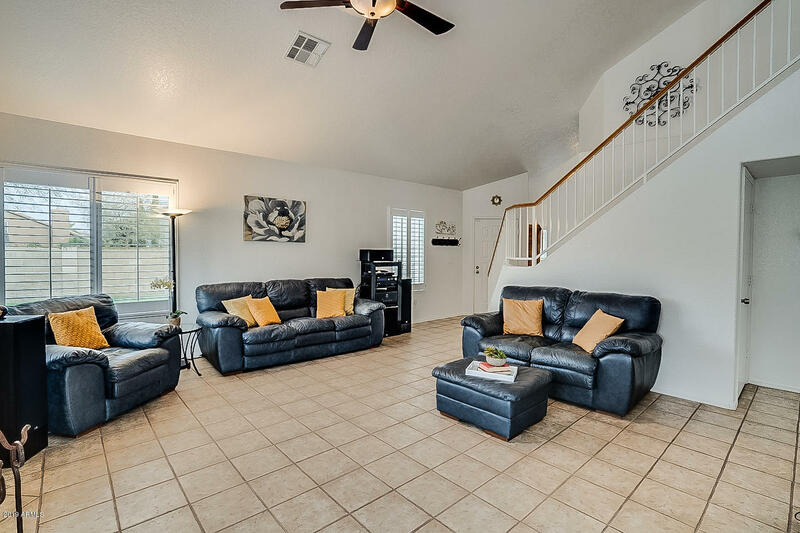 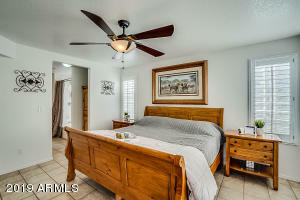 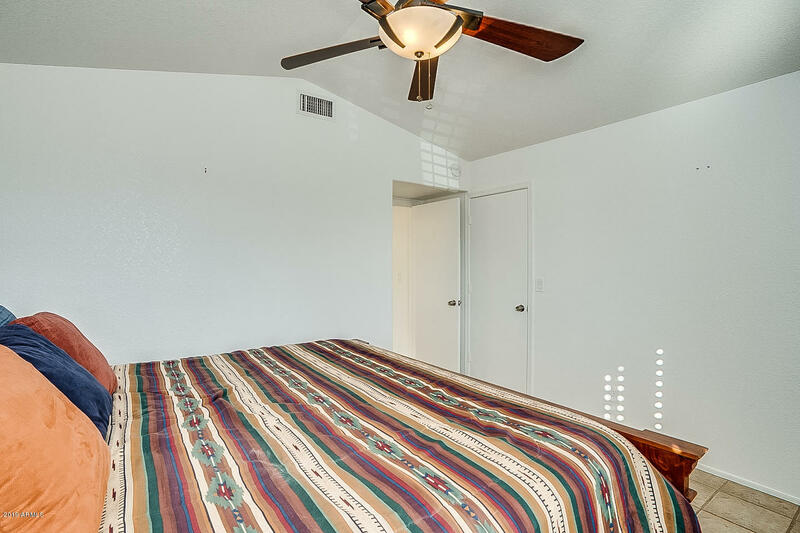 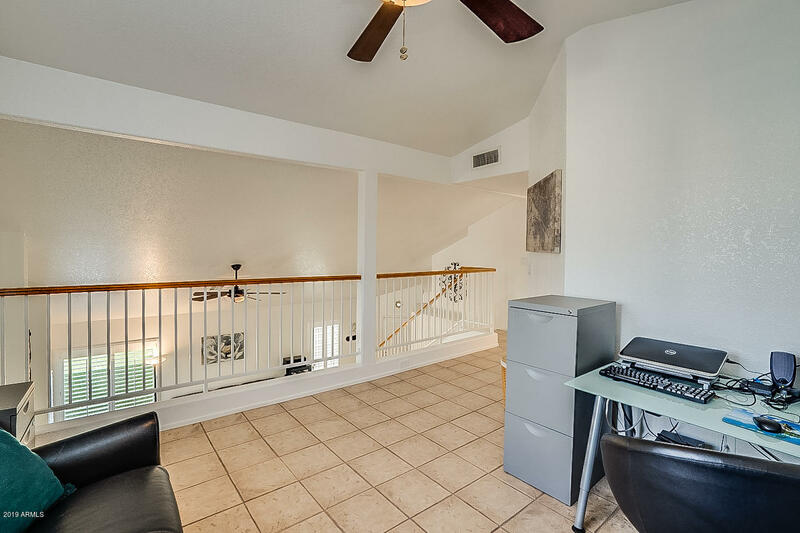 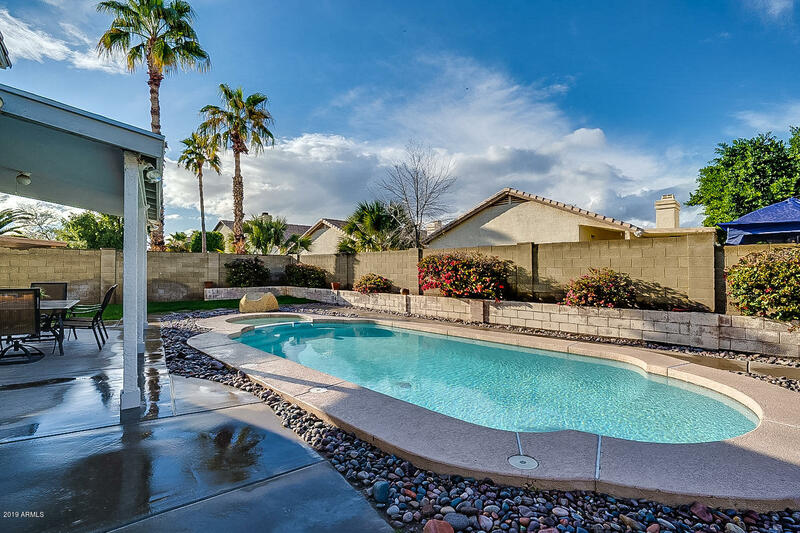 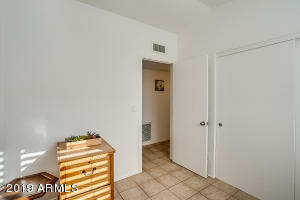 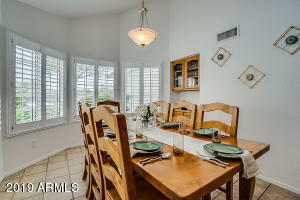 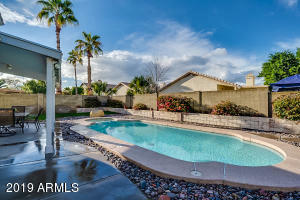 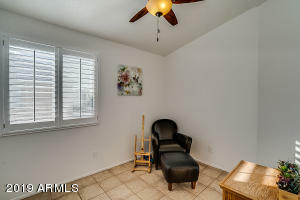 Close to I-10, new South Mtn 202, shopping, entertainment, great restaurants and MORE!